If you are reading this blog post, you are most likely following Nuts About Squares CAL. And if not – be sure to check it out! 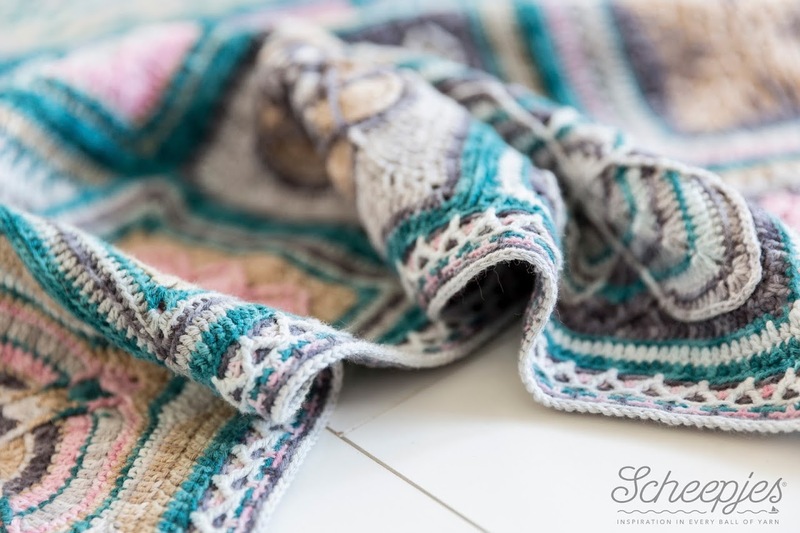 This CAL is about incredibly beautiful blanket made of squares by different designers and put together by Esther Dijkstra of It’s All In A Nutshell. Esther chose each square carefully, so that altogether they “play” in harmony. This CAL is about structure, texture and different techniques. A true crochet adventure! 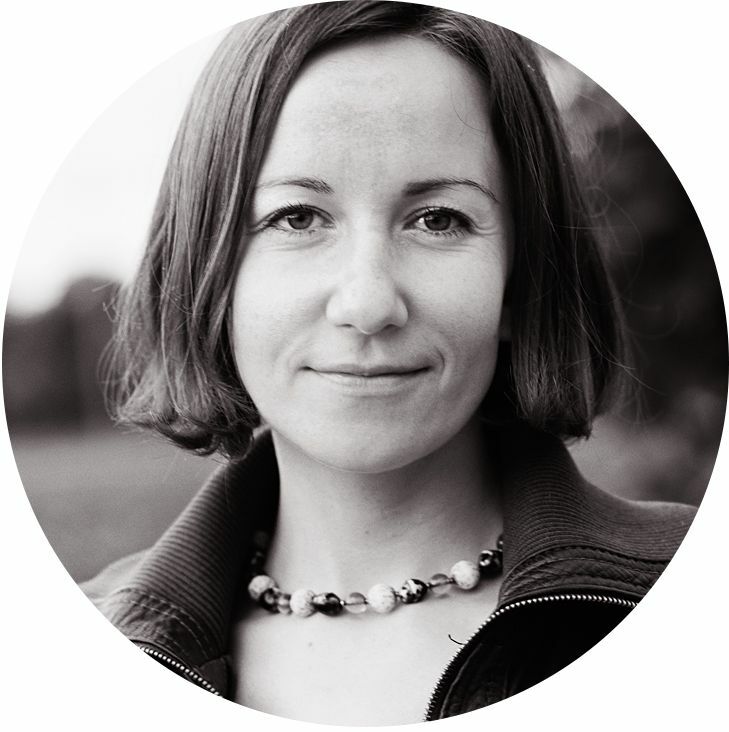 Read my interview with Esther HERE to learn more about her idea. When Esther asked me to design a border for her blanket, I couldn’t resist. Of course! Such a honor! 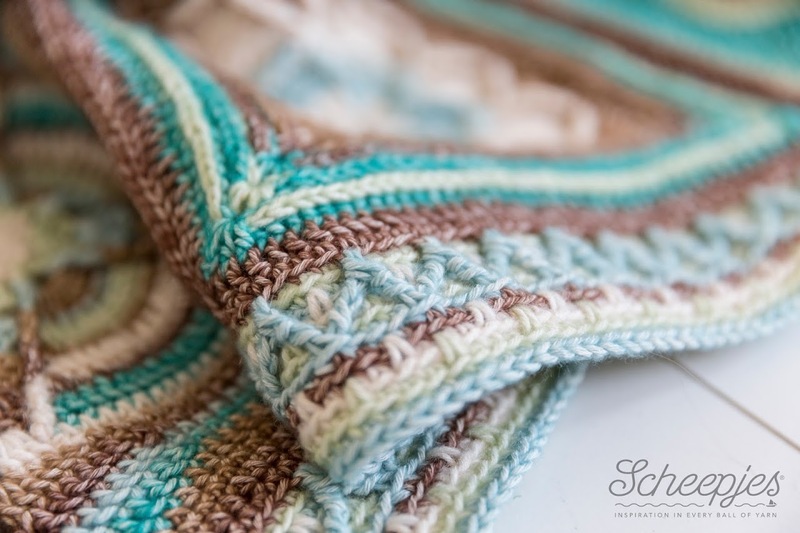 Esther asked for something textured but simple at the same time to frame the entire blanket and to support square patterns. And I gave it a try in overlay crochet. 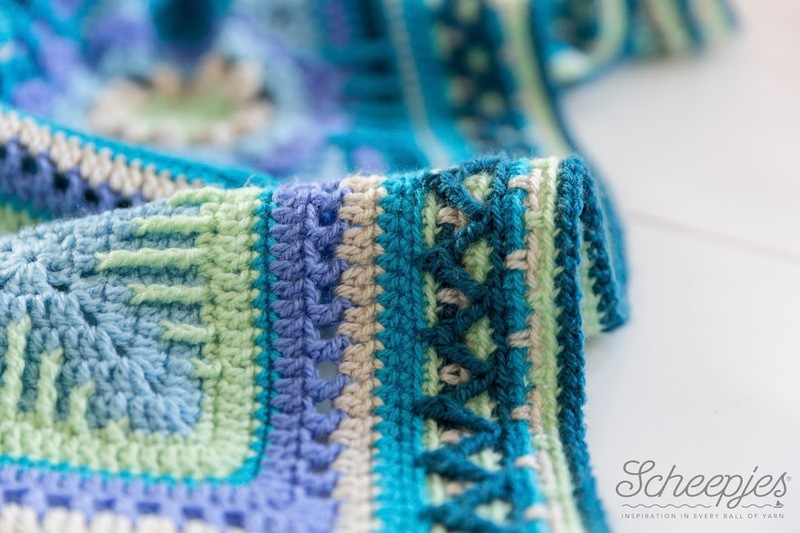 This border was designed especially for Nuts About Squares CAL (squares with 44 stitches on each side) but you can use it for any blanket! The only important thing you should keep in mind is that stitch count on the first round, which should be multiple 4 plus one stitch. You will need yarn in 4 shades for this border. Please, check Esther’s blog HERE to get complete information about colors and yardages for each of three color ways (and just to remind you, kits for NAS blanket are available at Wool Warehouse* and Deramores* (both are located in UK and ship orders internationally). Video tutorial for the border is available HERE. And you can also download Dutch translation of the pattern (Nederlands patroon) HERE. US standard abbreviations are used in this pattern. Please check this Crochet Translation Project which might be helpful in translation to your native language. 1. New yarn is attached by simply pulling a loop into indicated st.
2. Ch1 in the beginning of each round counts as first sc. 3. Work all rounds in BLO unless otherwise stated on the pattern. 4. Finish every rnd with “needle join” (or “invisible join”). Copyright LillaBjornCrochet 2017. All rights reserved. This pattern is for unlimited personal use only. Do not reproduce or sell the pattern. The pattern may not be translated other than for persoanl use, copied in any way (print or digitally), in part or in full. Items may be sold that are made from this pattern as long as the designer is credited. Shop owners, if you wish to make a kit with yarn using this pattern, please request permission and copyright details from me before offering any kits for sale. Please, read Copyright page for more information. Rnd 1. With C1 work through both lps. Attach yarn in first st after ch2-sp in any corner of large rectangle. Rnd 2. Change to C2. Attach yarn in BL of any st. Work this and ALL next rnds in BL!!! Rnd 3. Note: skipped st in the end of last repeat on each edge counts as worked. Change to C3. Attach yarn in first sc (BL) after ch2-sp. Rnd 4. Change to C4. Attach yarn in first sc (BL) after ch2-sp. Rnd 5. Change to C2. Attach yarn in first sc (BL) after ch2-sp. Rnd 6. Change to C3. Attach yarn in first sc (BL) after ch2-sp. Note: legs of each FPtr2tog will be made around dc of rnd 3 lying to the right and to the left. After this rnd EVERY dc of rnd 3 will be covered with 2 FPsts. Skipped st in the end of last repeat on each edge counts as worked. Rnd 7. Change to C1. Attach yarn in BL of any st.
Rnd 8. Change to C4. Attach yarn in first sc (BL) after ch2-sp. Rnd 9. Change to C2. Attach yarn in first sc (BL) after ch2-sp. Rnd 10. Change to C1. Attach yarn in BL of any st. Ta-dah!!! You can’t even imagine how excited I am to say this: your Nuts About Squares Blanket is now finished!!! Hello from Canada. I have not tried much in the way of overlay crochet. It it's so beautiful... and the colors you chose are scrumptious. I am currently working on two versions of the Marinke Slump tribute blanket that you had a hand in and I am very excited about finishing up all the blocks and putting it all together. This border is gorgeous! i want to add it to a different blanket i have made that has a row of sc as the last row. Rnd 1 of the border refers to ch2 sp etc that i do not have in my last row. What Rnd should i start on? It doesn't matter if you have ch2 or not. you should just have needed stitch count after Rnd 1. This border is just so beautiful, thank you so much for sharing. I'm going to do the dandelion blanket very soon. I'm doing it round the Ross Blanket, it so suits it.